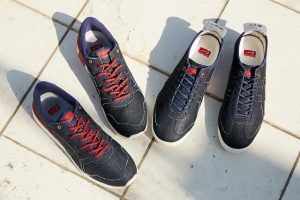 The NIPPON MADE series apparel line made its debut last Autumn. 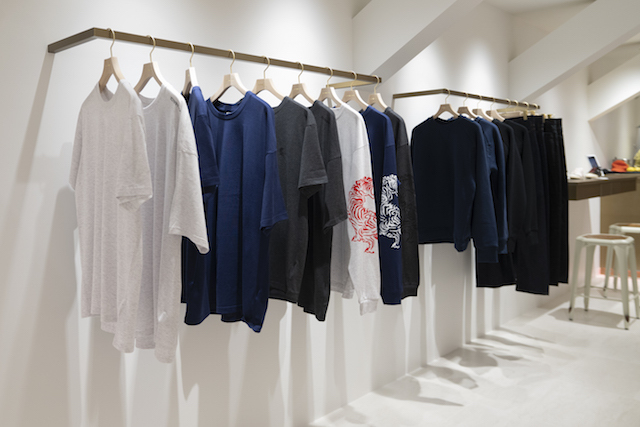 Now the collection’s been expanded with some new t-shirts and long sleeve t-shirts. 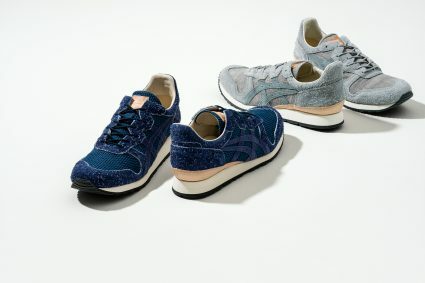 They’ll be carried by Onitsuka Tiger Shinjuku East, which just opened on June 16th, along with Onitsuka Tiger NIPPON MADE Omotesando, and Onitsuka Tiger Ginza. 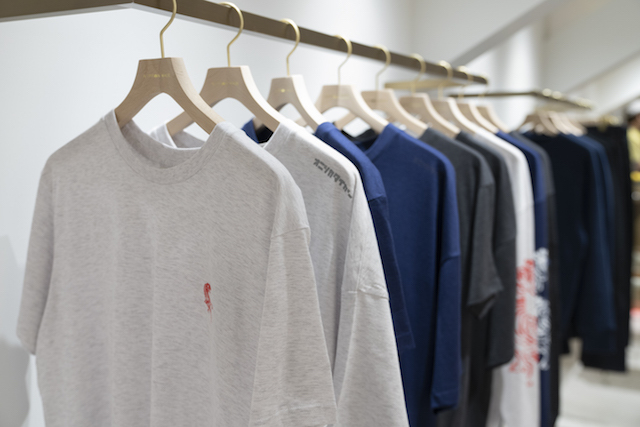 These NIPPON MADE series t-shirts are made with MOKUTY, a heathered yarn made by well-established cotton spinning company Shinnaigai Textile Ltd., who developed it for the first time in 1967. Shinnaigai Textile Ltd. pays special attentive care to their heathered yarn spinning process, and this company in Wakayama Prefecture is the face of Japanese knit fabric makers. 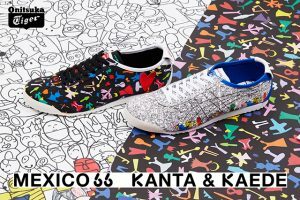 This special item is the result of the natural blend of premium quality cotton, creating a product with an exquisite yet relaxed fashion outlook. 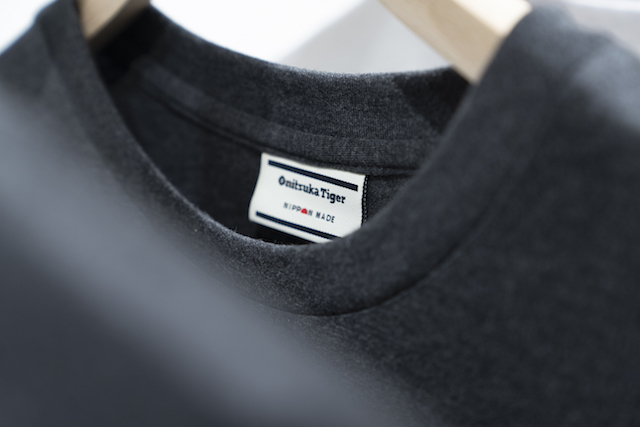 The simple design features prints of a tiger looking back, and a retro Onitsuka Tiger logo. The fine thread creates a nice texture that’s soft and elegant to the touch. This summer, wear a quality t-shirt that also has a quality texture. *MOKUTY® is a registered trademark of Shinnaigai Textile Ltd.